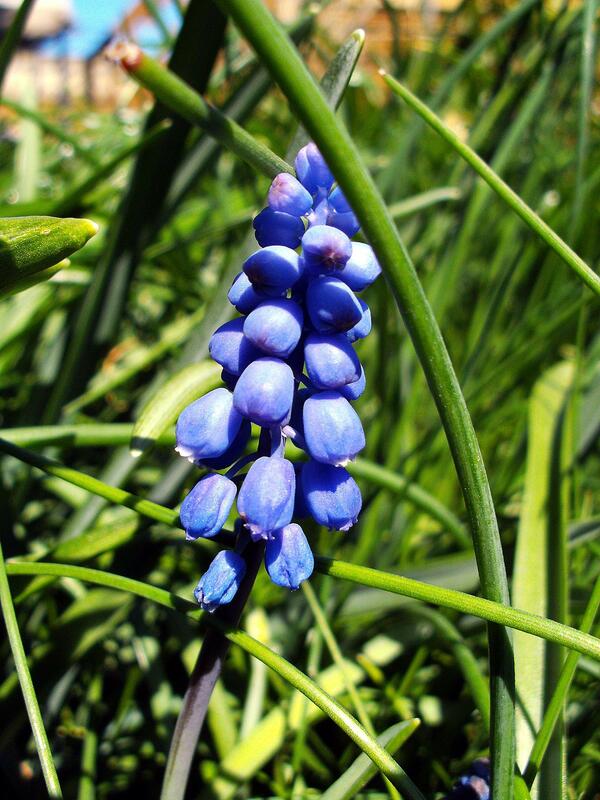 This entry was posted in Flora & Fauna, Garden and tagged Blue Flowers, Muscari, Muscari botryoides, Wild Flowers on 2013/04/25 by deamentiaemundi. 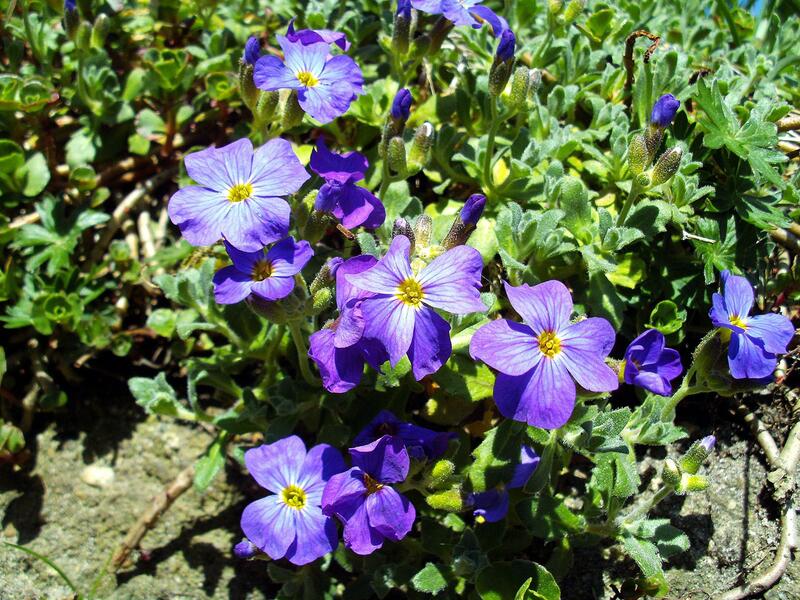 Spring seems to come, finally. Still a bit stuttering, though, average temperatures go up and down 10 degrees every two days. On of the common situations in which a heart attack is not unexpected is while plowing snow. Now that I have survived that, ploughing might get me a second change. At least I got the nearly thigh-high lawn mowed by now, the dead reed around the pond is mostly cut off, the rhododendrons got a handful of quite expensive compound fertiliser each, and this and that and those, too, but a lot is left to-do, still; the garden-year just started. 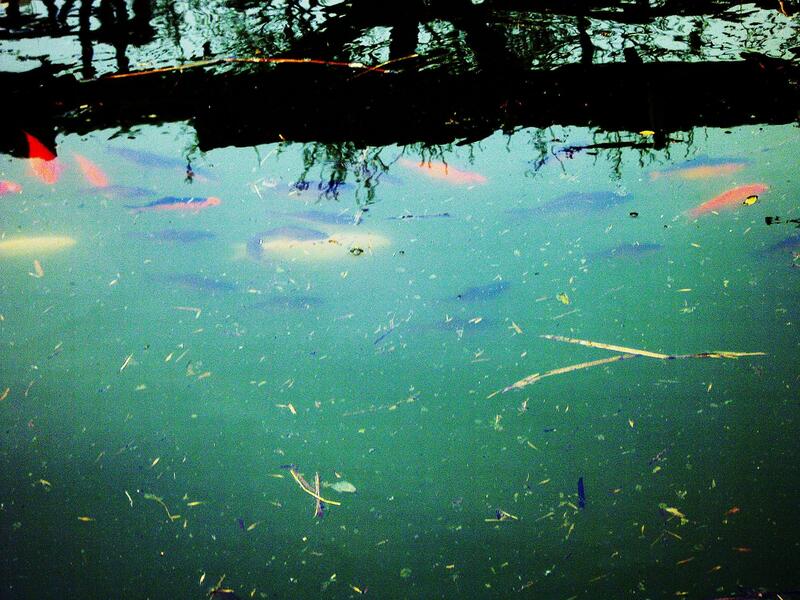 This entry was posted in Spring, Weather and tagged Clouds, Fishey, Gardenwork, Panorama on 2013/04/25 by deamentiaemundi. Why not found in the forests where it is abundant and stinks to high heaven? Because it is forbidden and we all obey the law strictly and buy our stuff for a lot of money in the gardening department of the nearby DIY market, do we not? 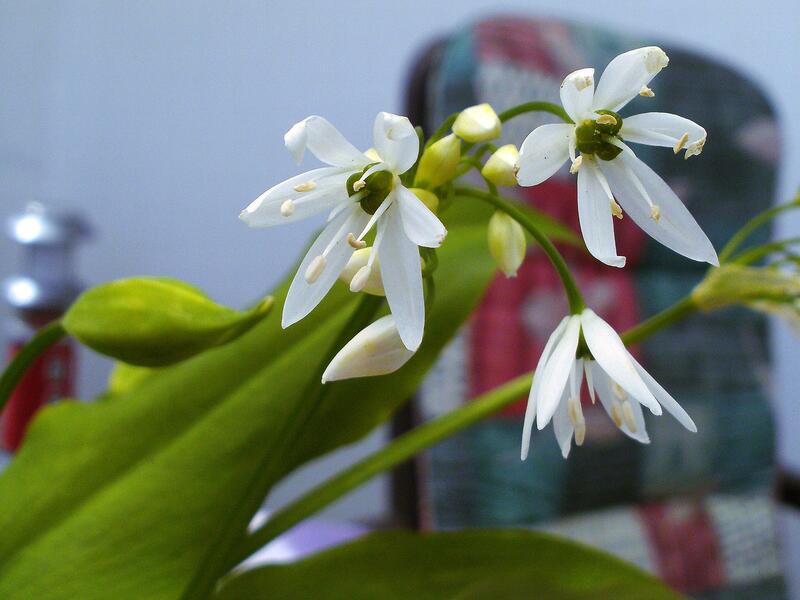 This entry was posted in Flora & Fauna, Garden and tagged Bear's Garlic, Broad-leaved Garlic, Buckrams, Ramsons, Wild Garlic, Wood Garlic on 2013/04/21 by deamentiaemundi. 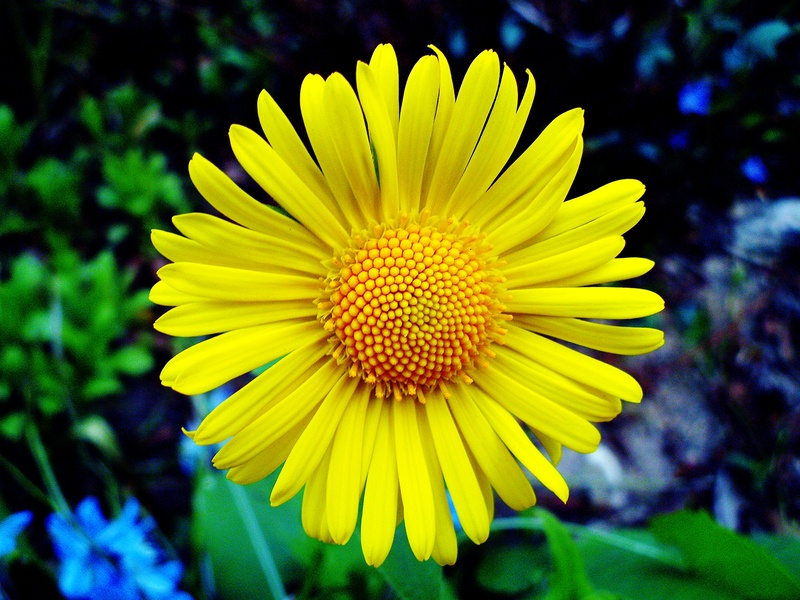 This entry was posted in Flora & Fauna and tagged Fibonacci, Golden Ratio, Lucas, Sunflower on 2013/04/20 by deamentiaemundi. I see that oneanna65 is still on the web, so here is another picture of the card-carrying-republican cat. It seems as if it has gained some weight over the winter. 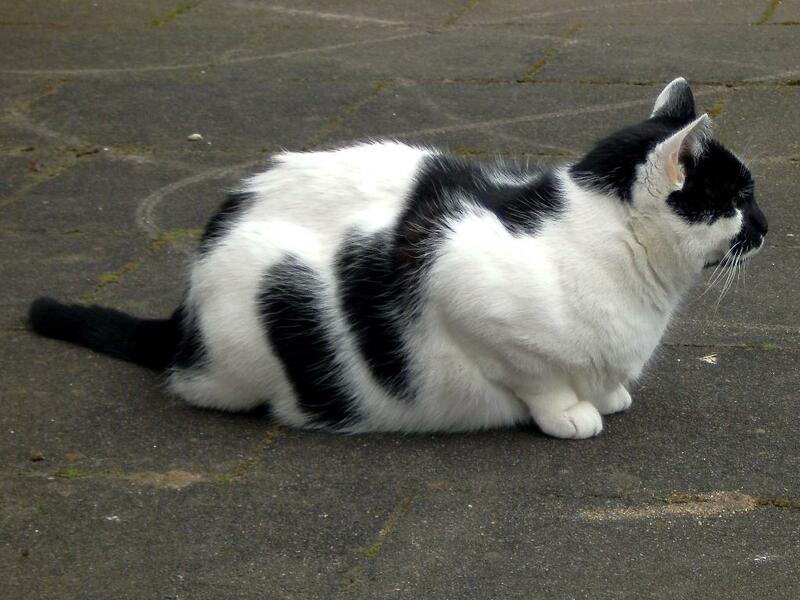 This entry was posted in Flora & Fauna and tagged Cat, Holstein, Thick Fur, Winter Fat on 2013/04/20 by deamentiaemundi.